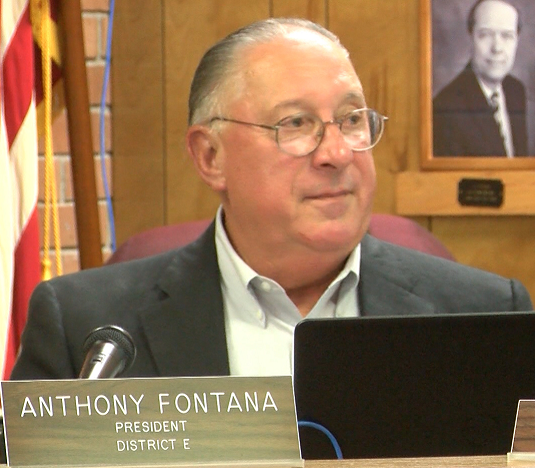 Vermilion Parish School Board President Anthony Fontana has filed a lawsuit against fellow member Laura Lebeouf. The suit says Lebeouf conspired with other board members to skip meetings which unlawfully sabotaged the board’s ability to conduct business because the board didn’t have the members necessary to vote on important issues. “Her actions and/or inactions constitute as Malfeasance in Office” the suit claims. It adds the defendant falsely claimed that Fontana tried to shut down Gueydan High School. The petitions also explains Lebouef lied about the plaintiff illegally obtaining medical records of Board Member Luddy Herpin. According to the suit, Fontana has suffered damages to his personal and profession reputation because of Lebeouf’s actions. The suit is seeking full payment for damages and court proceedings.